An International public affairs analyst, Boladale Adekoya, has said that the former vice-president, Atiku Abubakar is the best candidate to defeat President Muhammadu Buhari of the All Progressive Congress, APC, come 2019. Boladale said as such, the ex-vice President would be the best candidate that the Peoples Democratic Party, PDP, would field in the election. According to him: “For an opposition to win in Nigeria, one of the most important factors is the efficacy of the candidate the party is presenting for election. For you to defeat a sitting president, you cannot afford to joke around. So, the greatest test for the opposition is the presidential primaries. Once pragmatic politics is not considered over theoretical rhetoric, then they should kiss the election goodbye. “In 2014 during the All Progressive Congress’ presidential primaries, Bola Tinubu insisted that the venue be moved to Lagos instead of the conventional Eagle Square in Abuja. If the primary was held in Abuja, Rabiu Kwankwaso would have won that election. By moving it to Lagos, Mr Tinubu was able to take charge of the delegates and secure most of them for Muhammadu Buhari. “I understand that lots of horse-trading is expected to take place before the primaries but if the Peoples Democratic Party were to be strategic, they would use their best candidate. 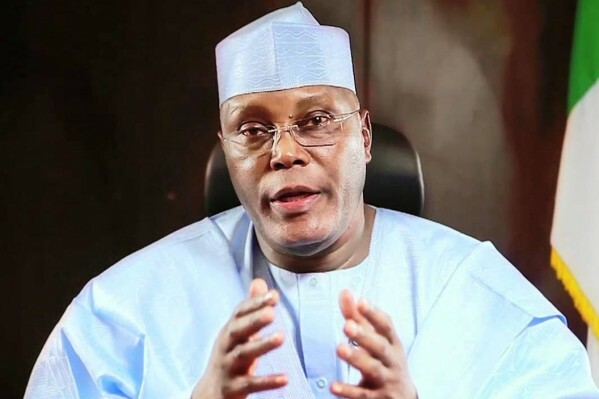 “Atiku has an established nationwide political structure that if fused with the support of the opposition Governors and leaders, the possibility of having victory is much higher than any of the other aspirants,” he said. Boladale made this assertion in an interview with PremiumTimes on Saturday.